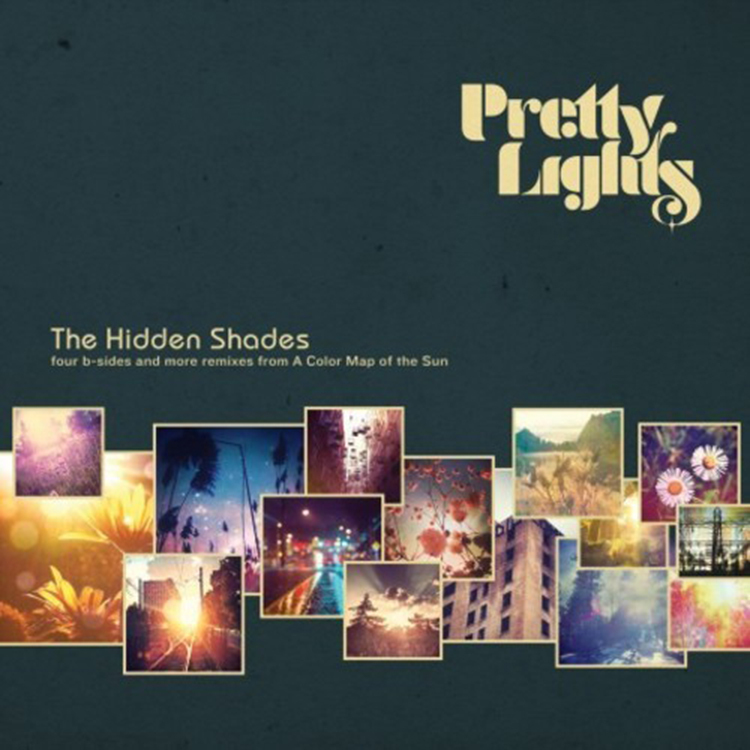 Yesterday, Pretty Lights announced the release of The Hidden Shades which is two records containing tracks that are not released yet. They did this in honor of Record Store Day. What this comes with is four new tracks that have yet to be heard as well as four remixes that are of the four tracks shared on this version of the album. These tracks are beautiful and the remixes are awesome. Check them all out!